There is always a gap between selecting the right nitrogen or oxygen generator and having it properly integrated into your process. 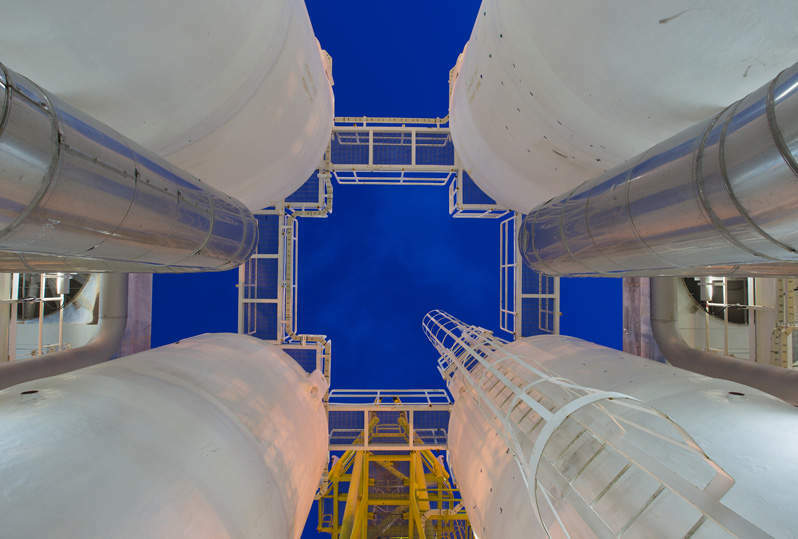 At Gas Systems Corporation, we have 25 years of experience in bridging that gap – and doing so with short turnaround times that are nearly unheard of in the industry. 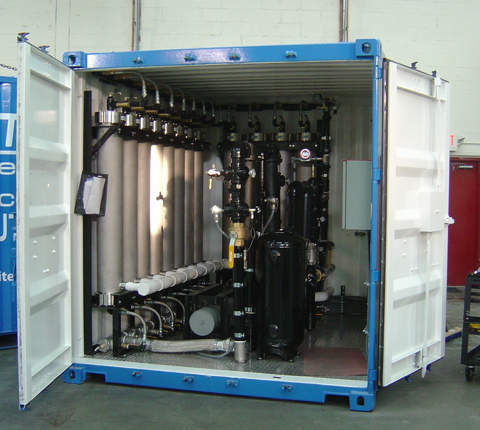 We call this the solution-within-a-solution: we adapt our core equipment to the detailed specifics of your application and provide crucial ongoing service. 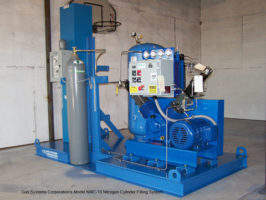 Nitrogen and oxygen generation presents an average of 60% cost savings over other supply modes. Take advantage of a better source of nitrogen or oxygen: become your own supplier. We deliver custom non-cryogenic and cryogenic oxygen and nitrogen generation solutions for less. 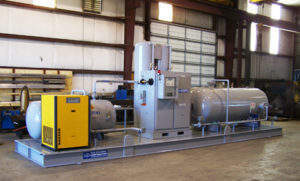 We specialize in engineering, installation and service of nitrogen generation systems for the oil and gas industry. We create a complete solution so you can keep doing what you do best. 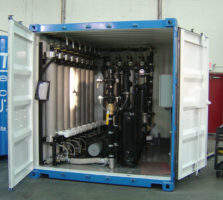 We build our systems on skids and specifically design them to fit into steel ISO containers for ease and security of shipment. 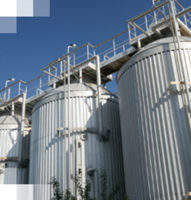 We customize each system for maximum performance and efficiency. 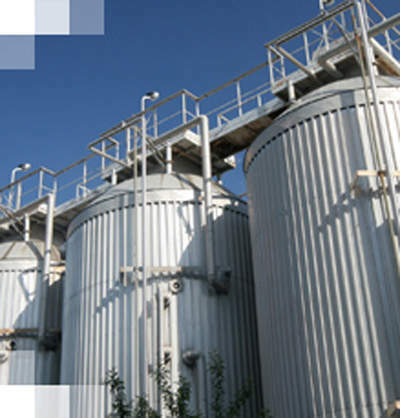 Each is a turnkey solution: pre-piped, pre-drilled and fitted with start-up procedure. All you do is connect power; it’s that simple. 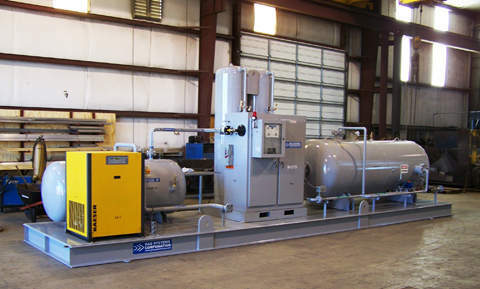 Gas Systems Corporation is a leading name in on-site solutions for convenient, cost-efficient production of nitrogen and oxygen. 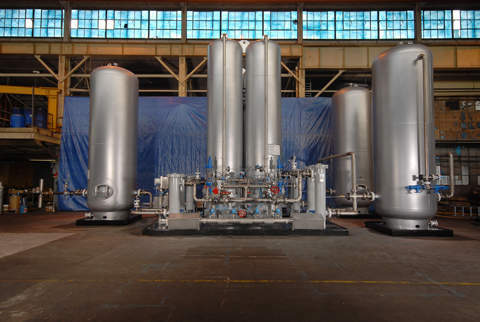 We bring industrial processes new performance capabilities: a highly efficient gas separation technology, a direct supply means, a low cap on costs and expert insight into using each unit of gas to its maximum potential. What are the challenges within your industry? We can improve your process by eliminating the disadvantages associated with inefficient gas usage. Work with our skilled engineers to make good processes even better. To begin creating your own unique solution, contact us today. RFQs generally are very detailed and require a great deal of engineering effort in order to develop the best solution and complete in the short time allotted. For this reason, many of our competitors tend to shy away from engineered RFQs. This is not the case with Gas Systems Corporation. Our engineering staff welcomes the opportunity and will give your RFQ the attention it deserves. Creating a solution-within-a-solution is something we’re always pleased to do.